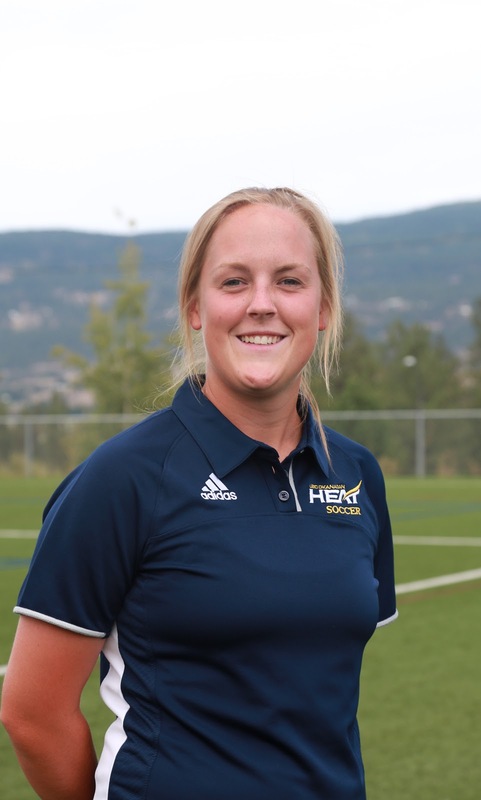 assistant coach for UBC-Okanagan’s women’s soccer team. Carli Tingstad had been volunteering with the program since January when she was tapped for the position in May. Tingstad decided to focus her attention on coaching after suffering an injury in Grade 12. Not ready to give up soccer from her life, she turned to coaching. Once she started, she fell in love. Knowing she wanted to take coaching to the professional level, Tingstad began researching Douglas’ BPEC program, eventually applying for the program. She notes that the College was a major stepping stone to her current career. “The amount of practical experience that I was exposed to at Douglas through fieldwork and other classes really helped prepare me for what is needed to succeed as a coach in the real world. The BPEC faculty was nothing short of amazing and with their experiences always pushed me to be better and allowed me to grow and blossom into the person and coach I am today,” she said. And now, in her new role, Tingstad plans to pay it forward. First and foremost, she said, is that the women enjoy the game and their time with the program. The plan is to have a team that not only grows as soccer players, but as individuals.